The Michael Jordan suite. All photos courtesy of Ambassador Chicago. 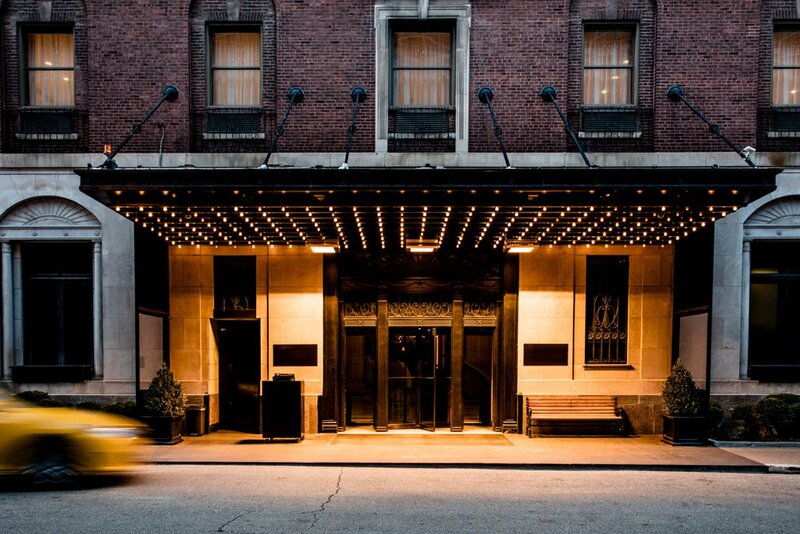 Nestled among the gilded mansions and luxury high-rises of Chicago’s Gold Coast neighborhood stands one of the city’s oldest boutique hotels, . You can bet this place has history: Since opening in 1926, the hospitality beacon has played host to its fair share of celebrities, from Frank Sinatra and Marilyn Monroe to Michael Jordan and David Bowie. Today, after a rebrand under Journal Hotels, the scene is a tad more contemporary. 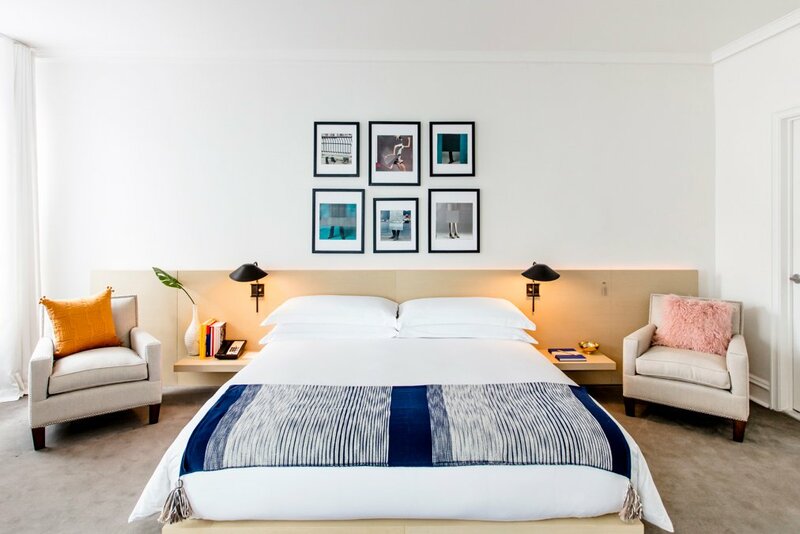 With individually furnished rooms starting at $95, two full and buzzing bars, and a new restaurant concept from Lettuce Entertain You, the prime address draws a wider audience. Rest assured: Golden Age glamour is far from lost in translation. 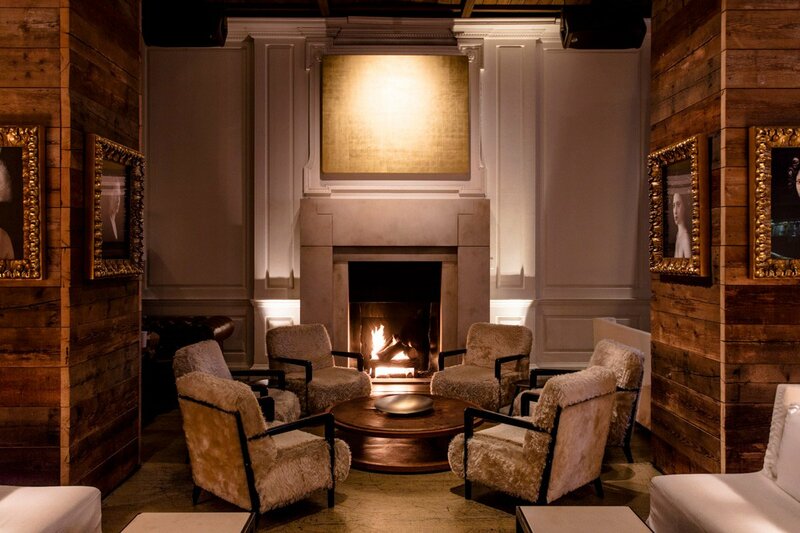 The fireplace at Library Bar. Vibe: Contemporary, stately, and elegant without feeling pretentious. Standout Detail: Deco architecture (vaulted ceilings, original crown molding, glass doorknobs, original mail shoots) juxtaposed against contemporary art installations, photography, and sculpture. This Place is Perfect For: Hip travelers, honeymooners, and would-be high rollers (with the taste but without the dough). 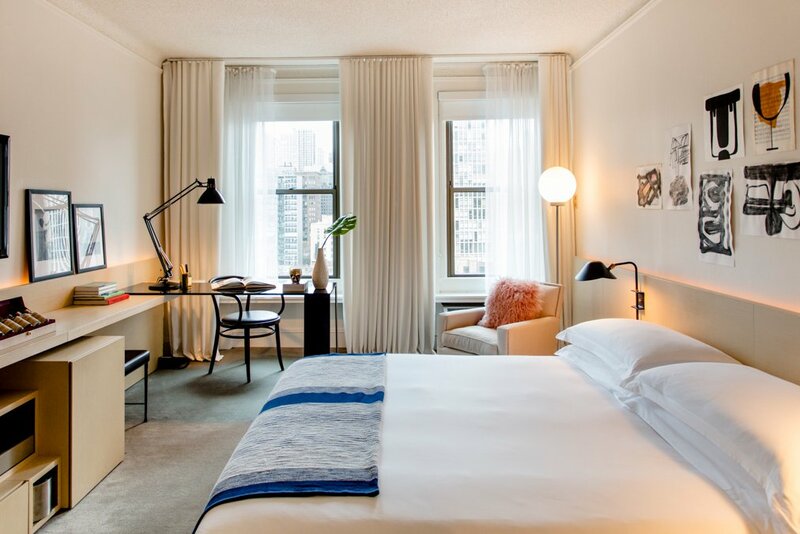 Rooms: 285 spacious rooms and suites are individually designed in a stylish, black-and-white palette with contemporary local artwork, artisanal mini-bars, oversized desks, flat-screen TVs, 300-thread-count linens, and Maison Margiela Replica bath products. Suites named after former tenants (Frank Sinatra, Marilyn Monroe, Michael Jordan) are appropriately spacious. On Site: Free WiFi, 24-hour fitness and business centers, 24-hour valet parking, a screening room with a 110" flat-screen TV, and rotating exhibitions of contemporary art located throughout the hotel. Food and Drink: The Library serves breakfast, lunch on weekends, and La Colombe coffee all day. 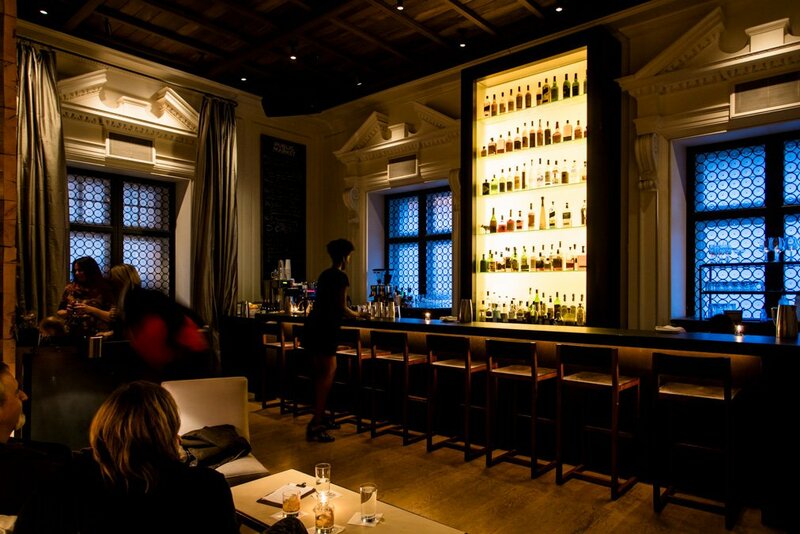 Ample seating and a beautiful full bar keep the scene lively well into the evening. 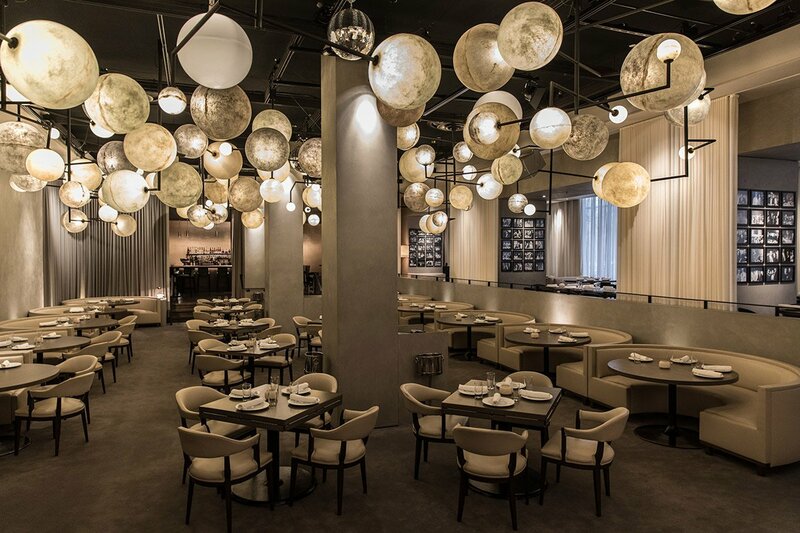 Booth One, which in one form or another has served big names since the Jazz Age, has been reimagined as a seasonal modern American restaurant with a solid bar program. There’s a reason why people drop big bucks to live on the Gold Coast. The residential area overlooking Lake Michigan is safe and quiet and just far enough removed from Magnificent Mile’s hustle and bustle. 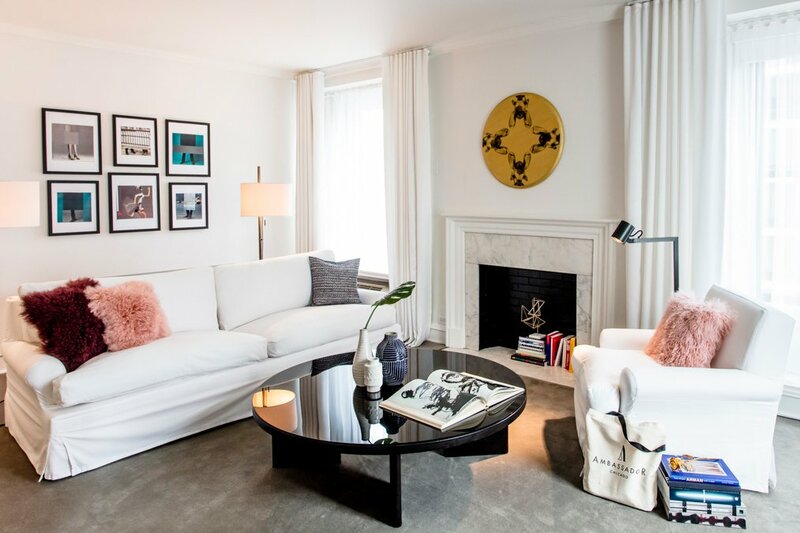 Explore the neighborhood and its many historic mansions, head to man-made Oak St. Beach if the weather permits, hit the shops on the Magnificent Mile, or trade downtown for Wicker Park, West Town, or Logan Square. If a heavenly porcine experience is on your agenda, nearby is your one-stop destination. See all of Popupla’s Chicago Favorites on one map, discover Chicago one neighborhood at a time, and check into a stylish residential retreat steps from the Magnificent Mile. Наша организация предлагает Соковыжималка для бара купить в любом городе.